PT3705. 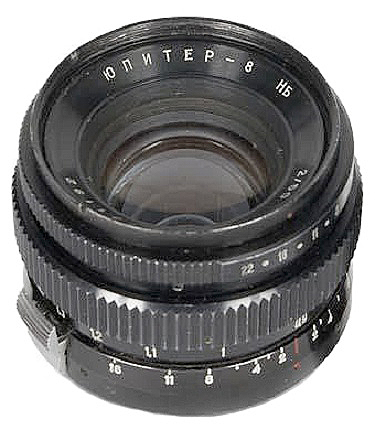 An earliest versions of standard lens for Kiev-5 camera, released by ARSENAL in 1965-1970. 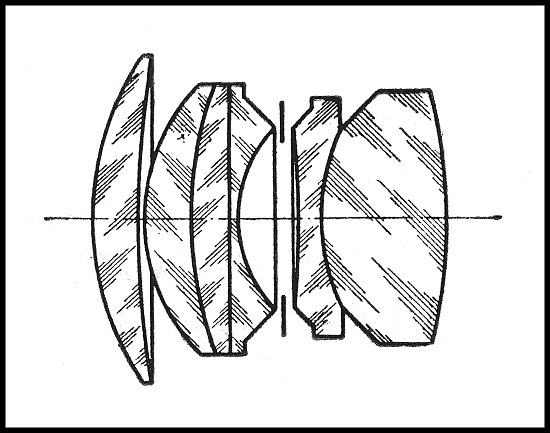 Focal length - 5 cm (5.2 cm), aperture range f2 - f22. Focusing range from 0.9 m to infinity. Number of elements/groups - 6/3. Angular field - 45º. 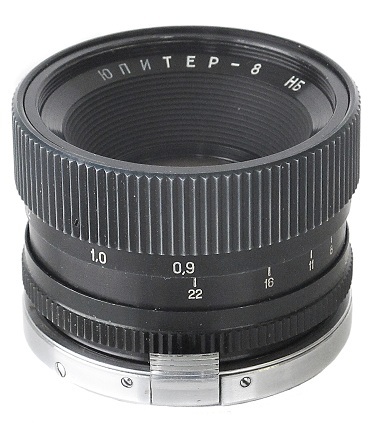 Kiev (Contax) mount (external bayonet only). 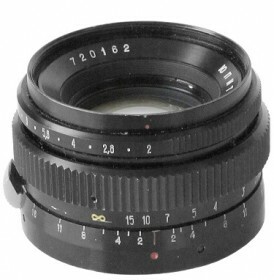 Lens opposite from private collection in China. PT3705 - Jupiter-8 NB #670057. PT3710. 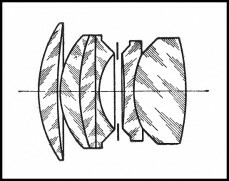 Seems to be the latest type of the particular lens. Released by Arsenal in 1971-1973. Signally changed body design. 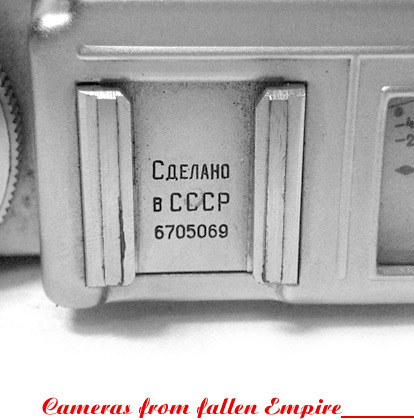 "Jupiter-8 NB" markings in Cyrillic characters. Kiev (Contax) mount (external bayonet only). PT3710 - Jupiter-8 NB #720162.